Another week just passed and today I’m here with another blog post, which is dedicated to skin care. 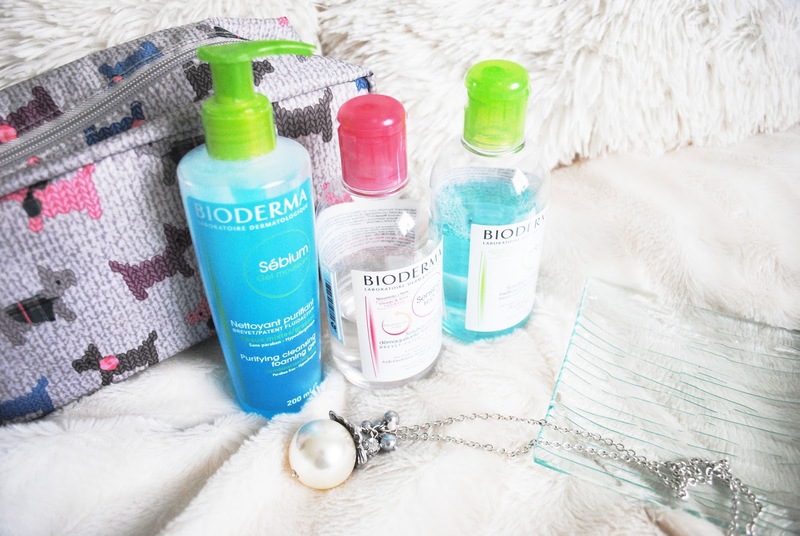 Today’s post is only about products by BIODERMA. 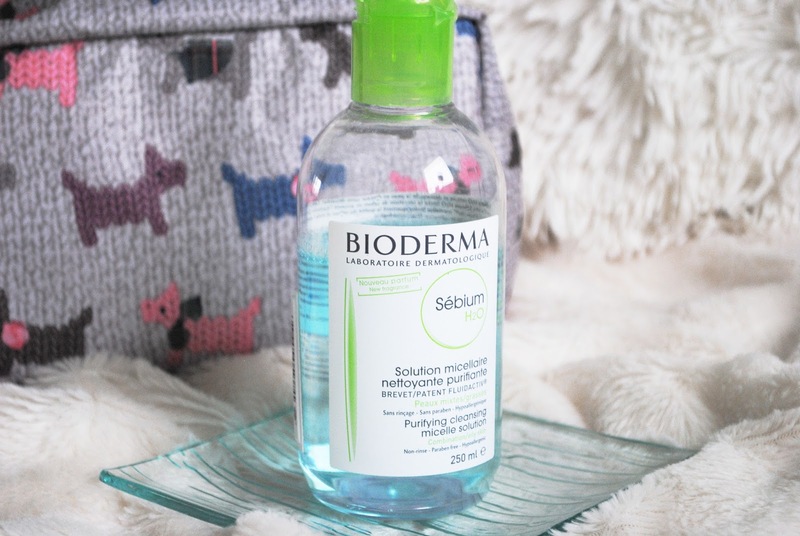 Probably every girl know this brand, recently their micellar waters became very popular. 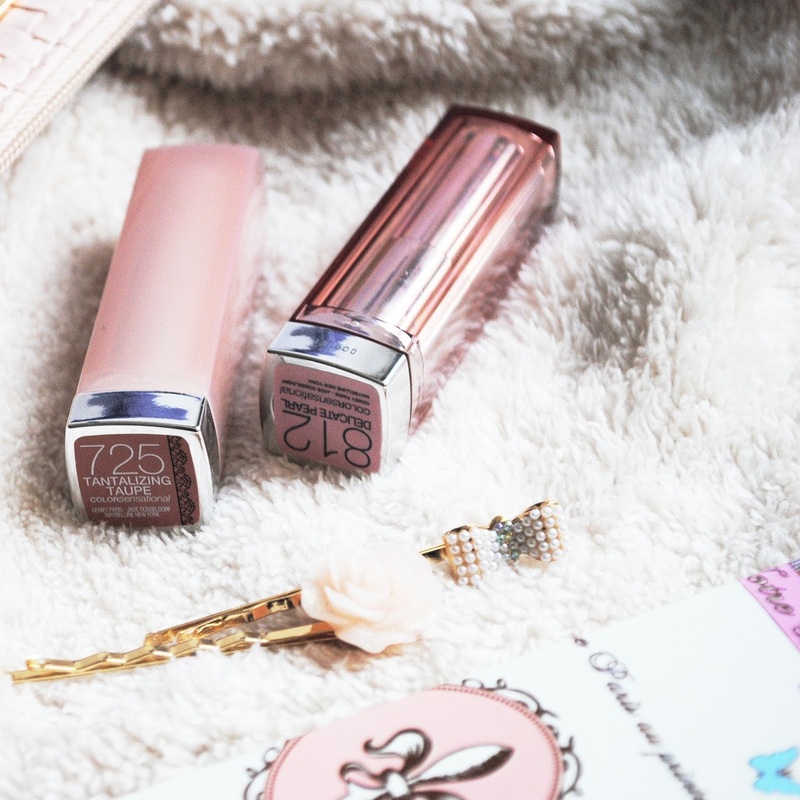 I also jumped in this wagon and tried not only these popular products, but some others too. So, today I decided to share my opinion with you guys and also you will be able to see how I take care of my skin every day. My skin is a very incomprehensible creature. Some patches of my face are dry (cheeks), some are oily (forehead). In summer my whole face become oily and in winter it becomes dry and sensitive. Also from time to time some pimples show up on my face and my skin tone is not even, there are some redness. I would like to say that I have a combined skin, so I use different products to deal with different issues. It’s a purifying gel that gently cleanses and prevents blemishes. It also keeps pores from becoming clogged. The best thing that I love about this cleanser - it is soap free, so it doesn’t irritate or dry my face. 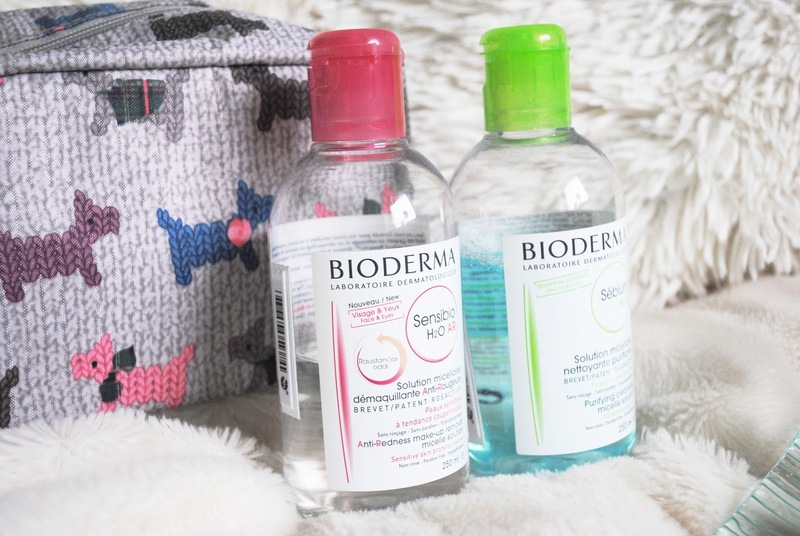 I’ve been using all kinds of micellar water from different brands and Bioderma is the best one hands down. It gets really foamy and makes my skin feel so clean and refreshed after. I did also find that it regulated my oil, so I'm seeing a reduction of oil in my oily patches and I love it. I use this as my evening and sometimes as morning cleanser. 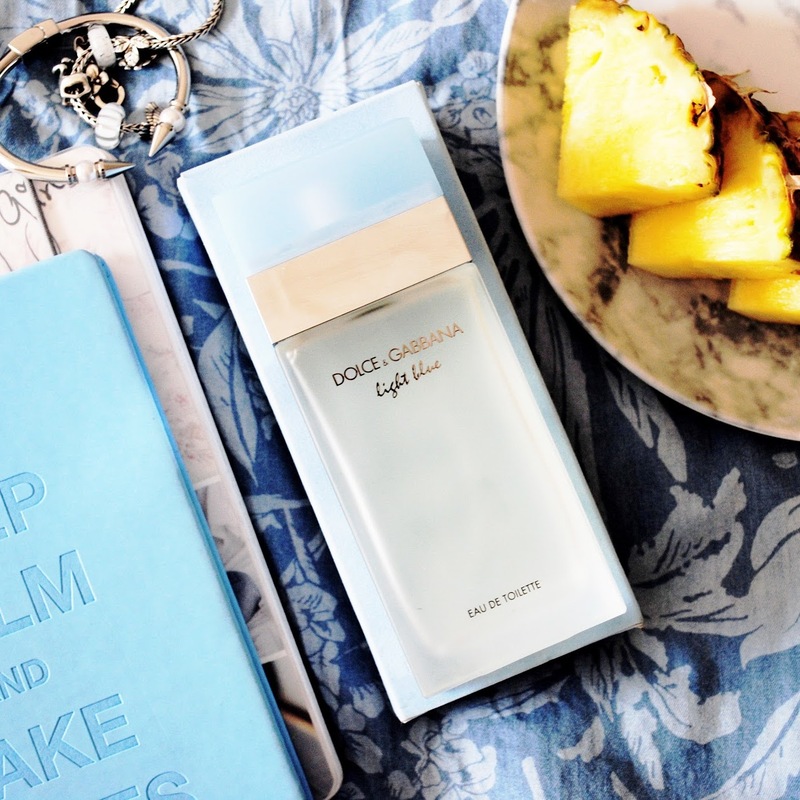 It’s a cleansing and makeup removing water that gently purifies for combined or oily skin. This water does a great job without drying out the skin. After using this product, my skin feels fresh and clean. Now my skin looks a lot better, it prevents my face from breaking out. It’s a cleansing and makeup removing water for sensitive skin that helps reduce redness. In the description it says, that this water biologically reduces and prevents redness, cleanses and remove makeup from your face and eyes and you don’t have to rinse it. It is also fragrance, paraben and alcohol free formula. P.S. I don’t use both micellar waters at the same time. 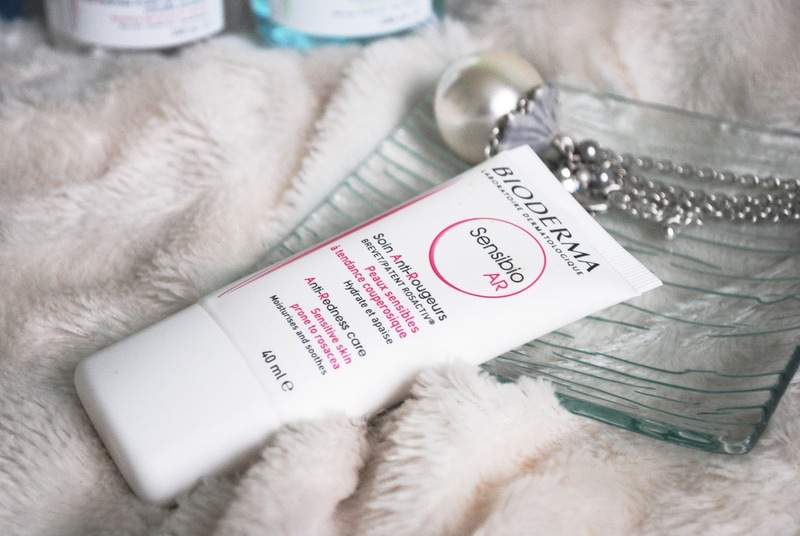 For example: in the morning I use Sensibio H2O AR and in the evening I use Sébium H2O, because my skin tends to become oilier in the evening. 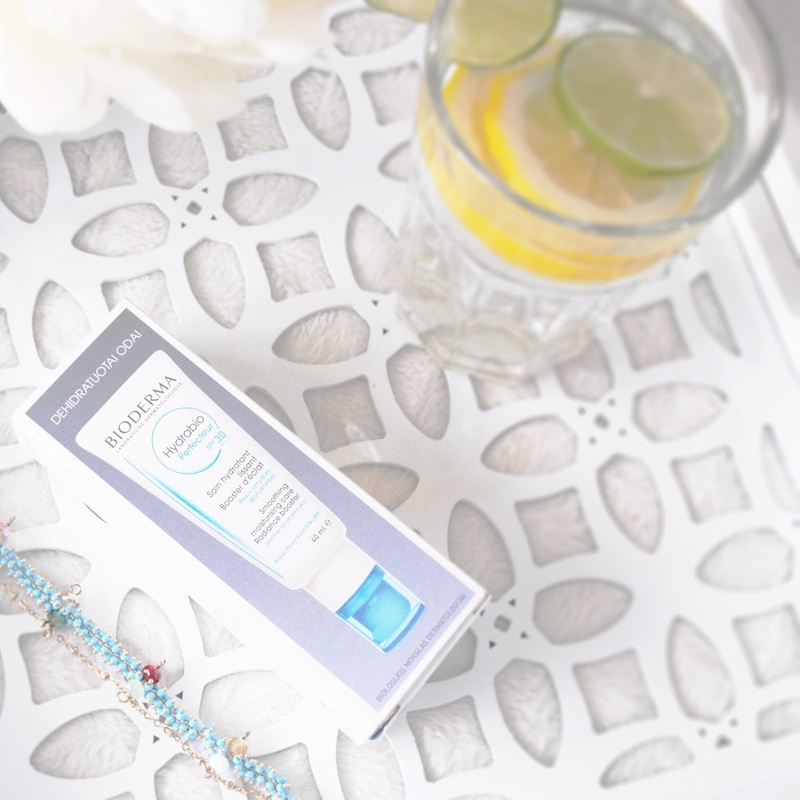 This is a daily cream for sensitive skin that reduces and prevents redness. This cream also soothes and moisturizes your skin and it also works as a great makeup base. Its green iridescent pearls naturally reduce redness. It’s a perfect daily cream. You can use it everyday in the morning and in the evening. 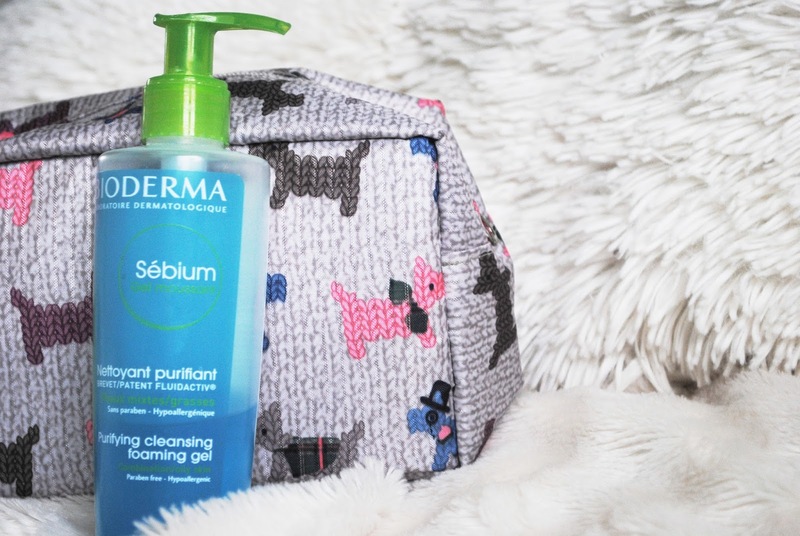 After using all these products from Bioderma, I noticed a big change in my skin. I have less pimples; my redness and uneven skin tone became less visible. 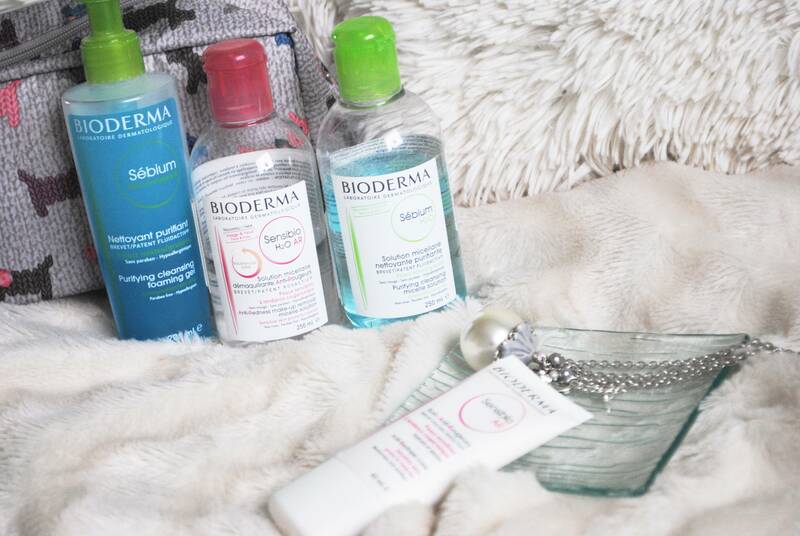 In general, I love these products from Bioderma and I’m willing to try their other products too. Tell me in the comments what are your thoughts about this brand? Have your tried their products? Do you love it? Have a nice week, girls! Xoxo.